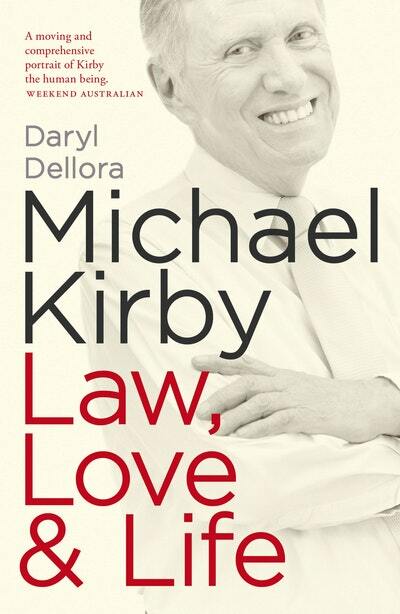 The intimate biography of High Court justice Michael Kirby. 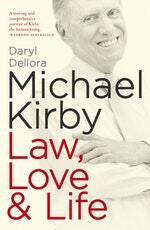 For most of his life, Michael Kirby has been a man on a tightrope. A person of strong views working in a world governed by objectivity, he has had to balance the potent, sometimes contradictory impulses of passion and duty, honesty and discretion, advocacy and neutrality. but often demanded silence and impartiality on matters closest to his heart. This intimate biography takes us behind the bench to explore the personal, moral and spiritual convictions of one of our most beloved and brilliant citizens, a man who made the law accessible, humane and interesting, a man who was never blown along by the prevailing political winds. It draws on a wealth of previously unavailable letters and papers, as well as interviews with Kirby, his family, friends and – for the first time – Johan van Vloten, his partner of more than forty years. Michael Kirby: Law, Love & Life looks back on a controversial career of dedication and success, and a private life of great love, secrecy and, finally, openness. 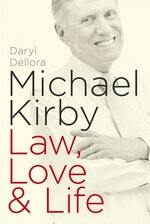 Love Michael Kirby: Law, Love & Life? Subscribe to Read More to find out about similar books.